No New Animal Lab and Animal Voices also discuss what solidarity with workers means, other campaigns that have inspired No New Animal Lab’s tactics, how people can gather information to start their own campaigns, and how to take action in the face of a repressive state that deters people to speak up for animals. 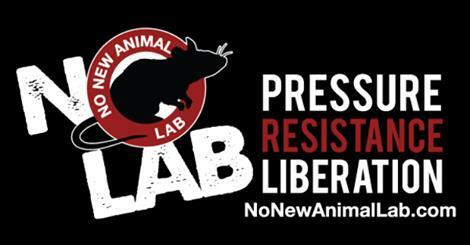 Tags: Direct Action, no new animal lab, skanska, state repression, tactics, university of washington, vivisection. Bookmark the permalink.